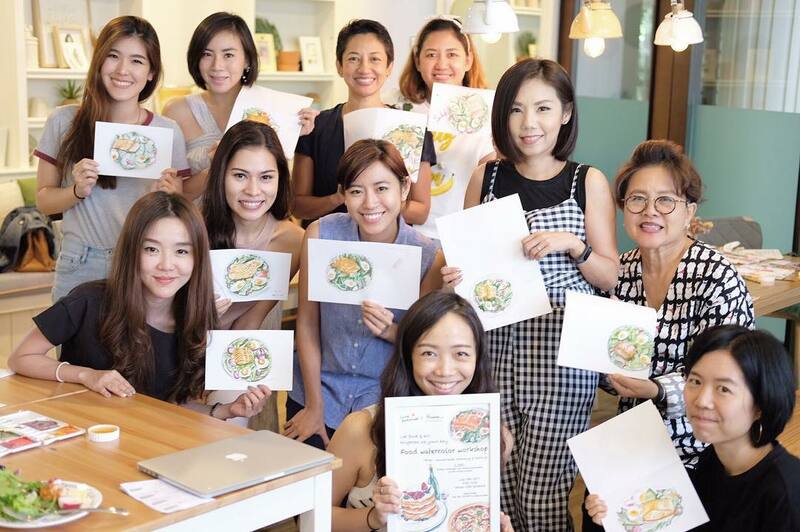 Here’s the untold background story of the Thai lady behind the homemade food and the homely ambiance that Little Sunshine Cafe offers. 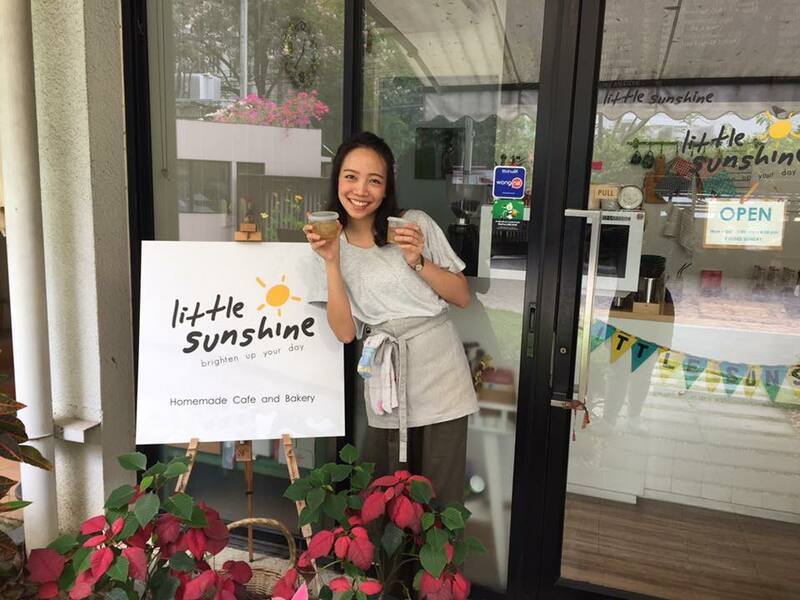 I’m Utchi, the Founder of Little Sunshine Café. I’m actually a dietitian, graduated from the United States. Later, I joined Natural Gourmet Institute in New York City – a vegan/vegetarian cooking school since I realized how much I love cooking and would love to create healthy yet yummy dishes. What is the concept of your cafe. What was the inspiration behind it? Little Sunshine Café first opened its door in November 2015, so it’s been about 2 years and 6 months now. The concept of our little café/restaurant is homemade happiness. We love to create a warm and welcoming atmosphere for everyone who visits our café. We want them to feel like they are at their friends’ place, having home-cooked food and that they won’t be able to find the ambiance anywhere else. 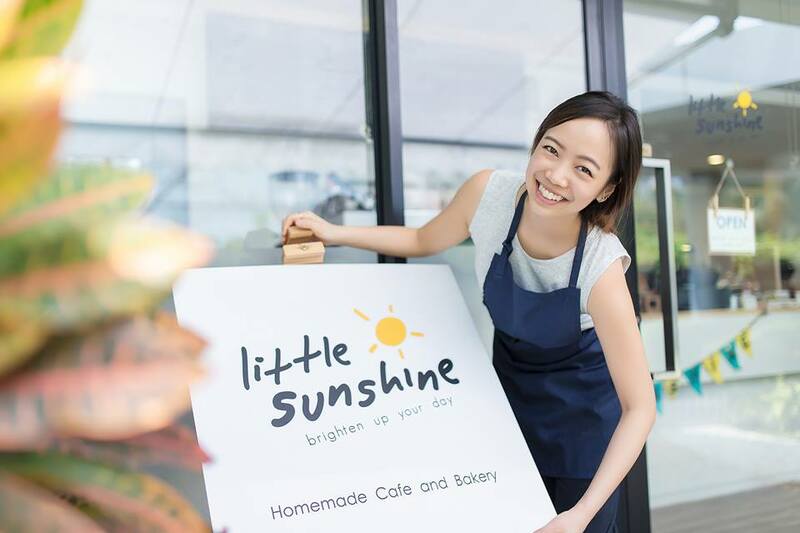 What is so special about your cafe Little Sunshine Cafe? I think what makes us special besides the food is the friendship we try to build with every customer. Most of our customers now have become our good friends, just like what we wished for. Also, since my background is in Nutrition and dietetics, hygiene and nutrition are our main concerns and priority. We wash our vegetables three times, even those which are used for decoration, and we don’t use any Monosodium glutamate (msg) in our restaurant. How has your roots encouraged you to do what you are doing today? Thailand has always been known as the land of delicious food. 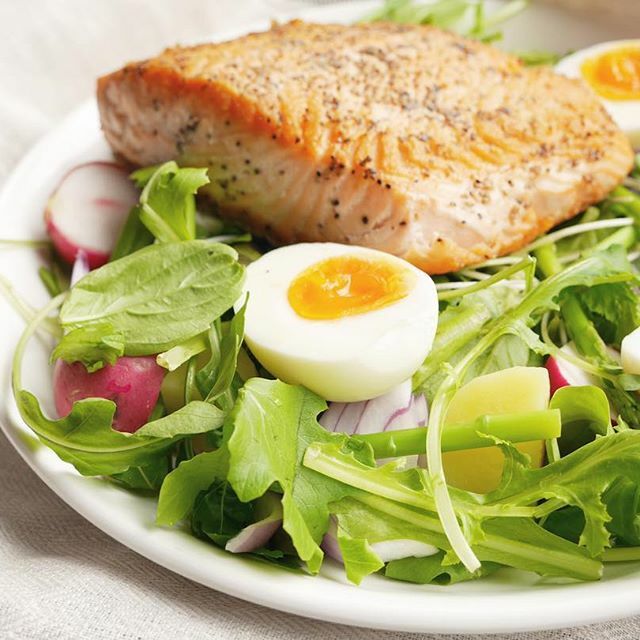 Growing up in a family where food is not just something we devour on, but also something that could help prevent disease as well as treatment for some conditions. I enjoy food as an entertainment and as something that can cure my ailments. 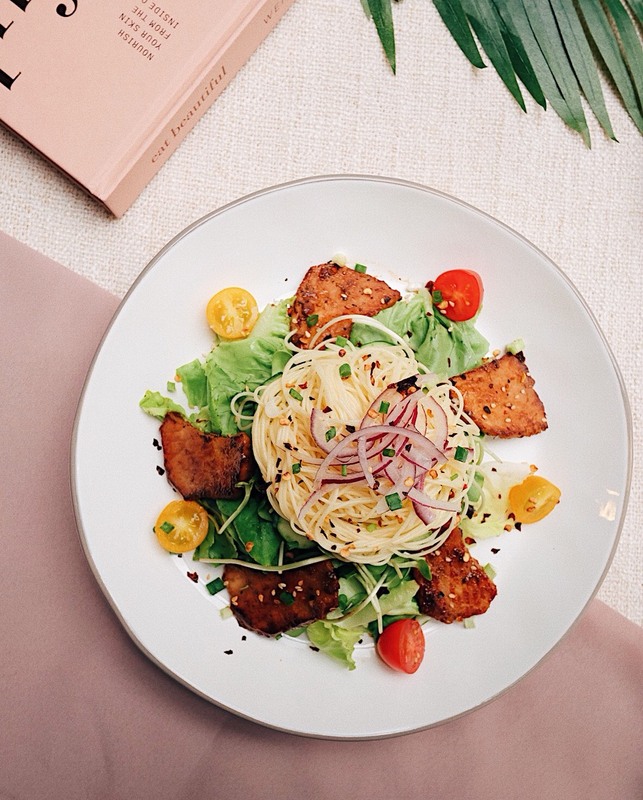 Inspired by this, I always make sure that all the dishes here, at Little Sunshine Café, not only taste good, but have to also be good for your health, and for your soul. Also growing up in a food conscious family, my grandparents and my parents always taught me what food is good and what is not. My grandma is an awesome cook, and she would cook us her homemade specialties, which have been featured in our menu as well. My family always encouraged me to pursue my career in food and nutrition since they believe that nutrition is the most important thing to nourish your body and food is the most important aspect of the culture. So here I am with my Little Sunshine Café. What can the people expect on your menu card? 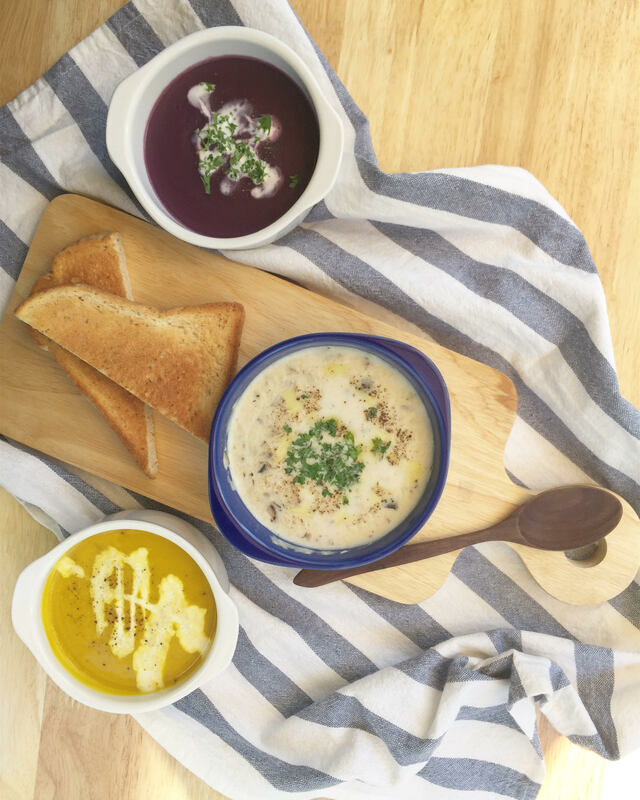 We serve homemade comfort foods that you won’t be able to find anywhere else. Everything in the menu is all special, depending on what people feel like eating. 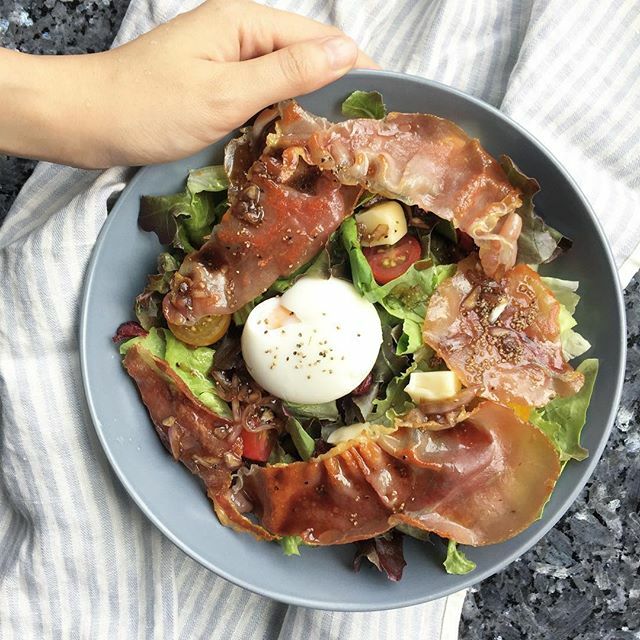 The food items we cook are a fusion between Thai, Japanese, and American style since I am a Thai girl who stayed in the United States and had been cooking a lot of Japanese food when I was abroad.